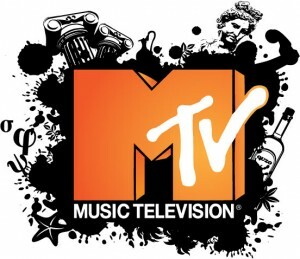 Viacom International Media Networks (VIMN) Africa has revealed that entertainment channel MTV will open its arms to legions of new fans in South Africa when it moves to the DStv Extra and Compact packages on August 25th. The channel, which has previously been available only on DStv Premium, will now be part of the DStv Extra and Compact packages, alongside sister channel MTV Base. With this new deal, VIMN will significantly increase MTV’s reach in the South African market, underlining its point of reference for the young and the young-at-heart, while broadening its appeal to advertisers and brands.